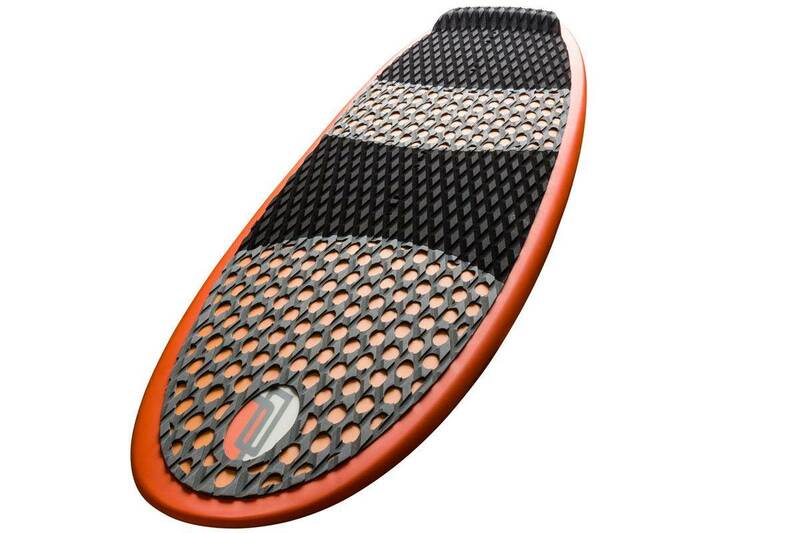 Ocean Rodeo have recently released the all new Duke, their only directional board in the line up. Check the video for some design specs and info. The deep concave gives a couple of key advantages: much smoother ride with less nose bob and, the ability to carve hard off the rail with a more forward stance. This second advantage lead to us then being able to do a couple other key things that make this board a lot of fun. Because the concave encourages you to carve more off the rail (with a more forward weighted stance) we were able to both enlarge the sweet spot, making transitional footwork and strapless landings more forgiving and we were able to move the fins aft to give the board a looser feel in slow speed turns, letting you release the tail through a top turn or goofing around at slower speeds"
Talking to the OR guys over time, this board has been in the works for a long time so it is good to finally see it come to light, and it is definitely living up to the hype looking at the review so far. Great fun board. 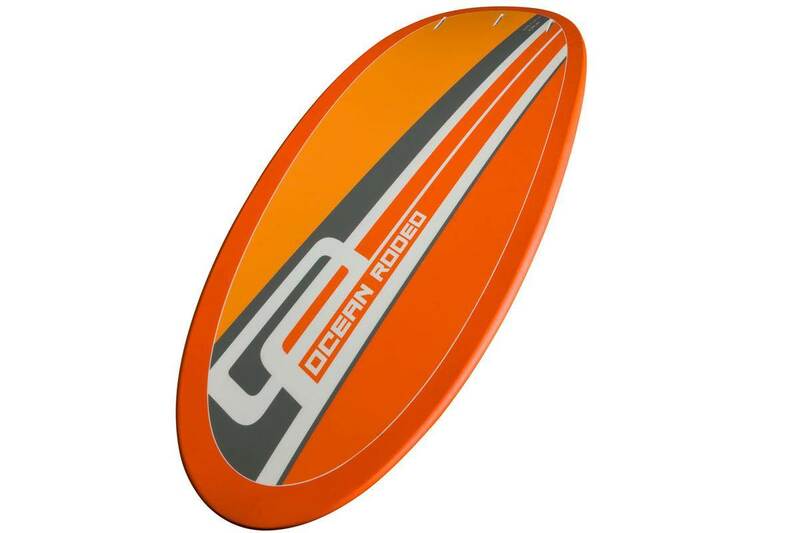 Hey Nigel,looks an awesome little board.How's the spray of the top from that 17mm concave and the full rail bottom turns.Looks like a well thought out little board.Love the Mako's but may have to give the Duke a crack.Well done ocean rodeo.Will be putting in my order for one. Hey Nigel,yes frothing to get on the Duke.Especially since the new fins and straps have arrived.Fins look the goods.Up here at Alva twin tips are the go because of the shallow sand banks.Just need the right tide to give the Duke a crack.Looking good for Sunday, Monday.